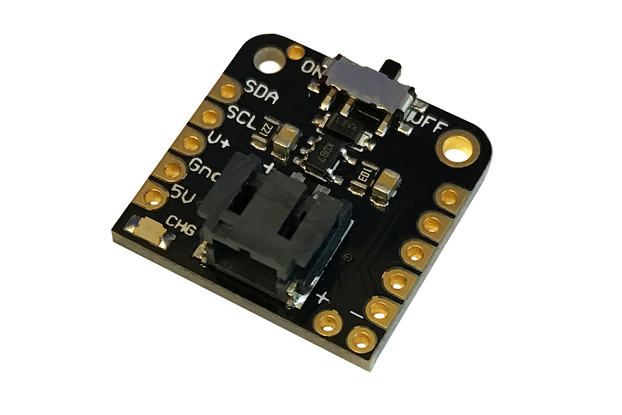 Read/generate up to 8 digital (logic) signals with this high-speed input/output board - read buttons & switches, and activate LEDs, etc. 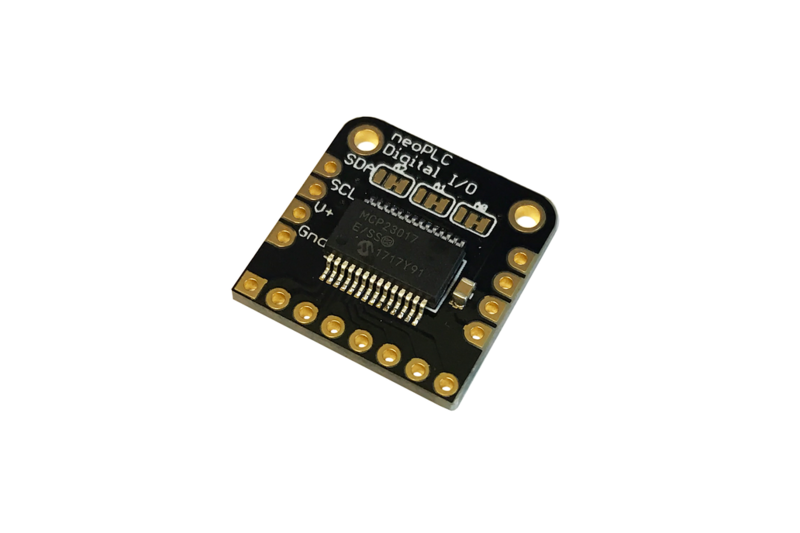 Read or generate up to eight digital (logic) signals with this high-speed input/output board. 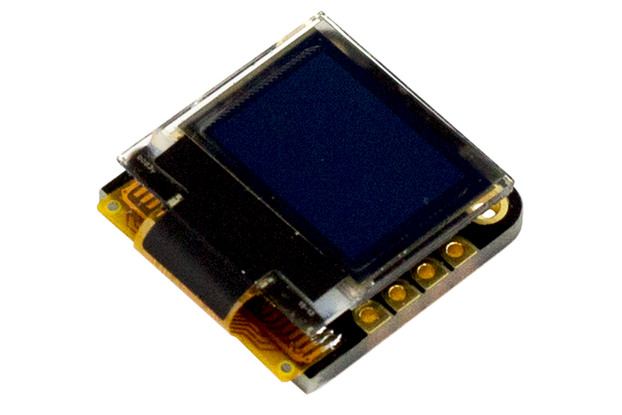 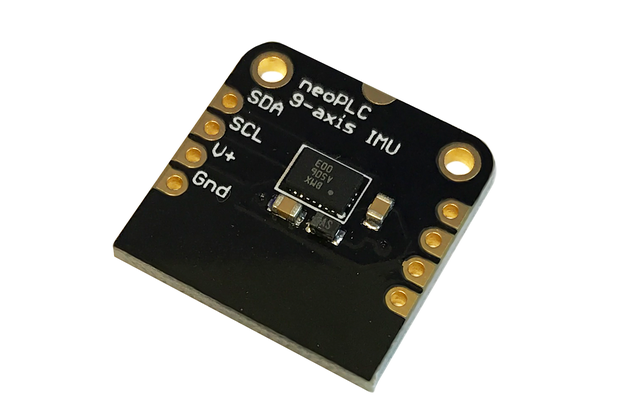 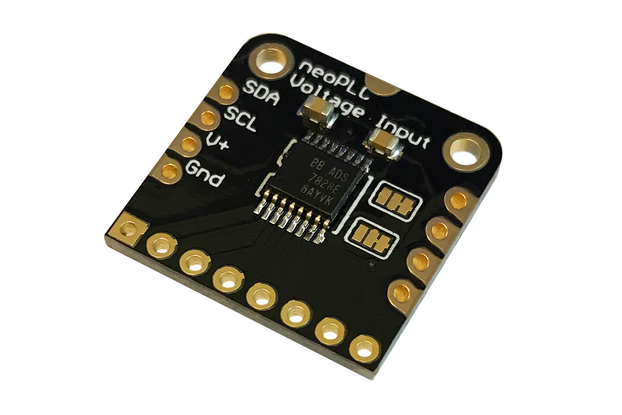 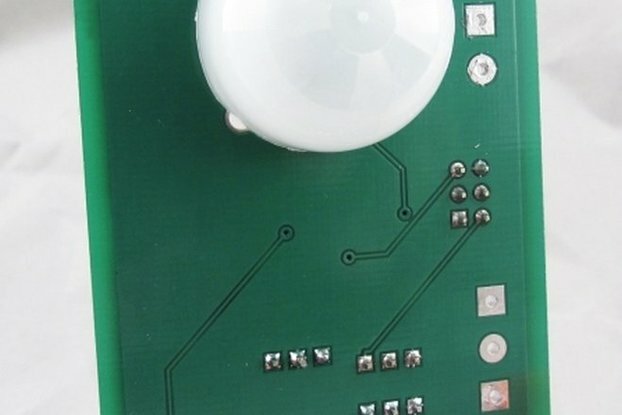 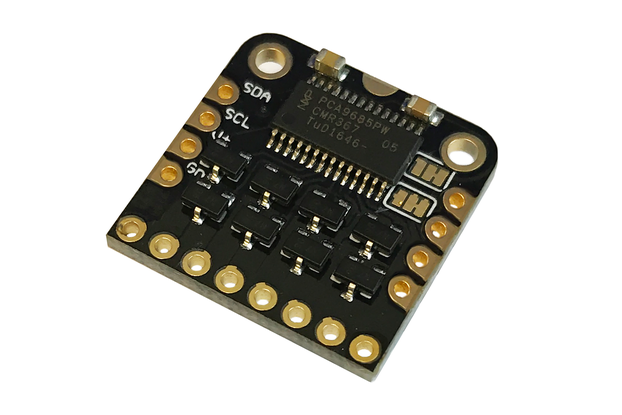 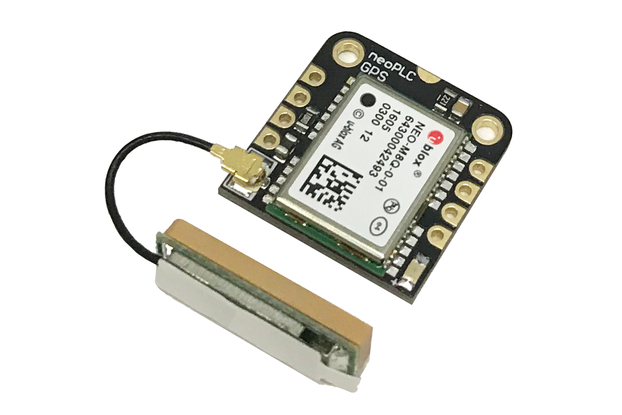 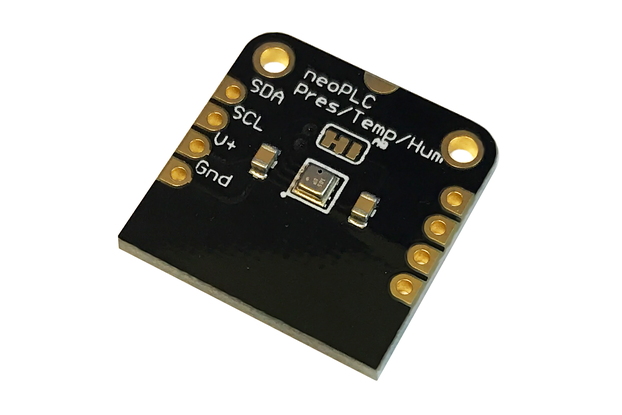 Great for reading buttons or switches, and activating LEDs and other connected devices. 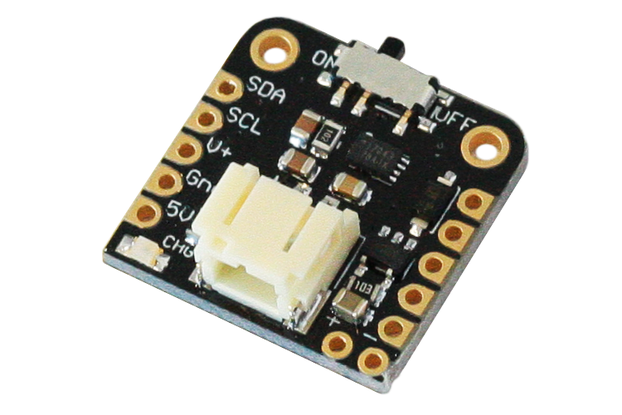 SPECS: 8-channel GPIO, 5 kHz, 8 mA sink (3 mA source), 0-3.3V range. 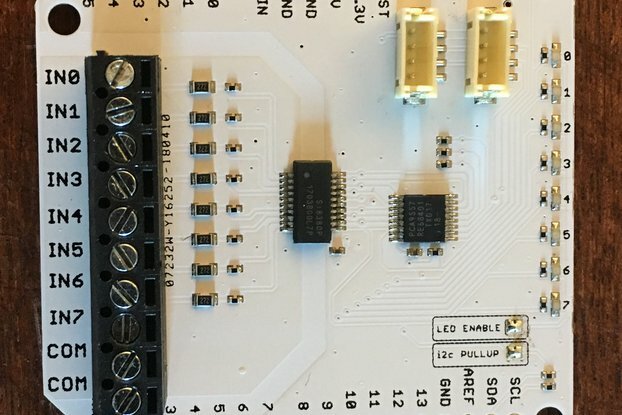 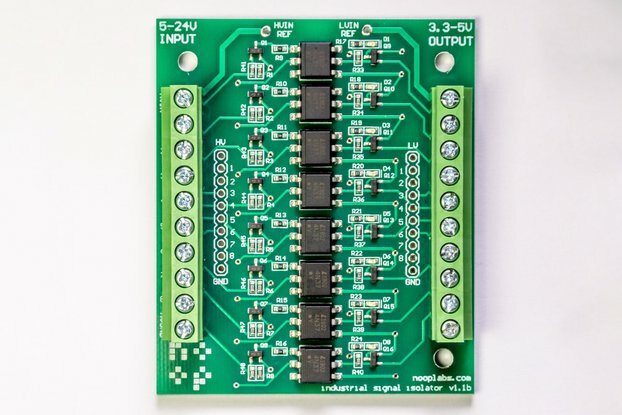 Address pads allow up to 4 DIO boards at once.